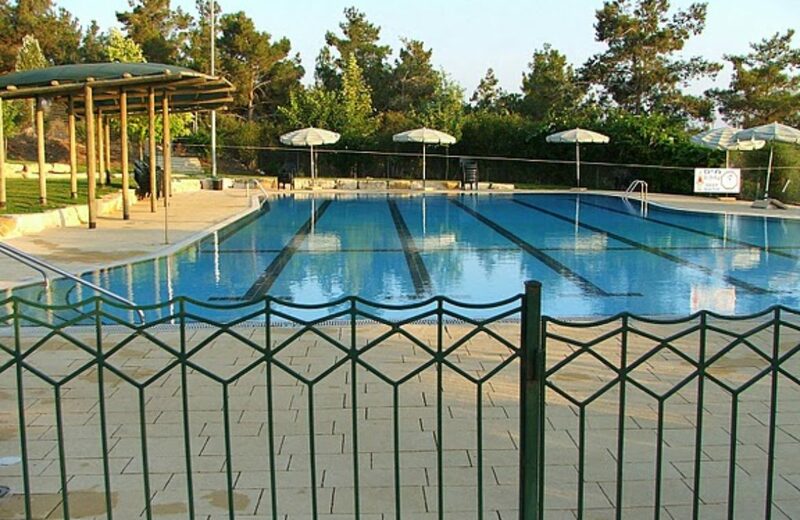 Kibbutz Harduf of Israel is located in an excellent forest of western Galilee; this place is opened for their visitors throughout the year. Apart from an agricultural farm, nursery it also runs a restaurant and gives their visitors a good opportunity to join the team as a volunteer. As a volunteer, one should be engaged with the local Bedouin and Jewish community for their agricultural and educational projects. This center generally maintained by the Jewish and Arab center directors. Staffs of the Kibbutz Harduf are always available to serve their guests and the new volunteers. So, you will get all the possible help 24×7 during your trip. As a volunteer, one can achieve lots of hands-on experience on different agricultural work and even you can go for language class here. 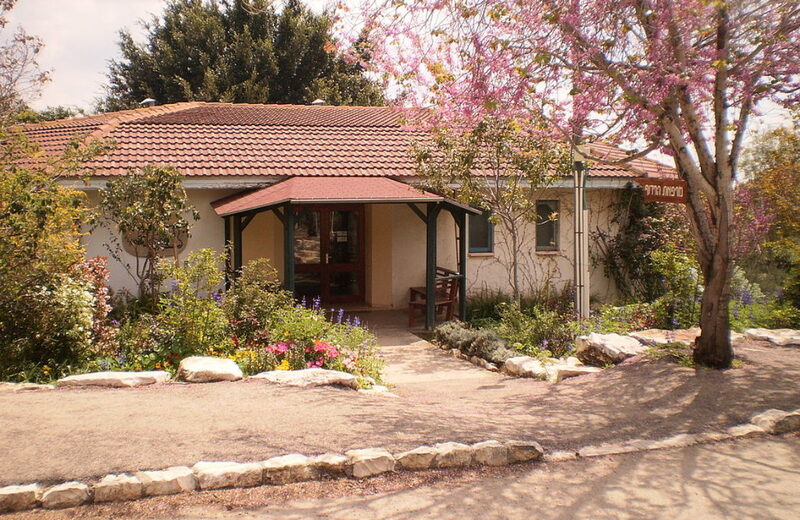 Kibbutz Harduf was established in the year of 1982 in the region of lower Galilee of Jezreel valley. It was founded by Jesaiah Ben-Aharon and many other followers of Dr. Rudolf Steiner. This group of young people has started their journey with a new spirit of Kibbutz and also on their belief on the anthroposophy science. 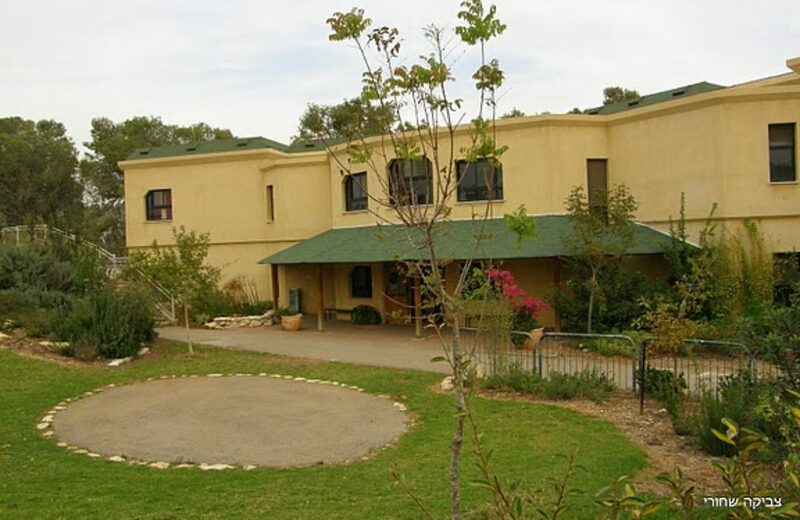 Over last few years, Harduf has started a number of health centers like Tuvia, which is for the youth and the children who don’t have any home and need a good foster family. 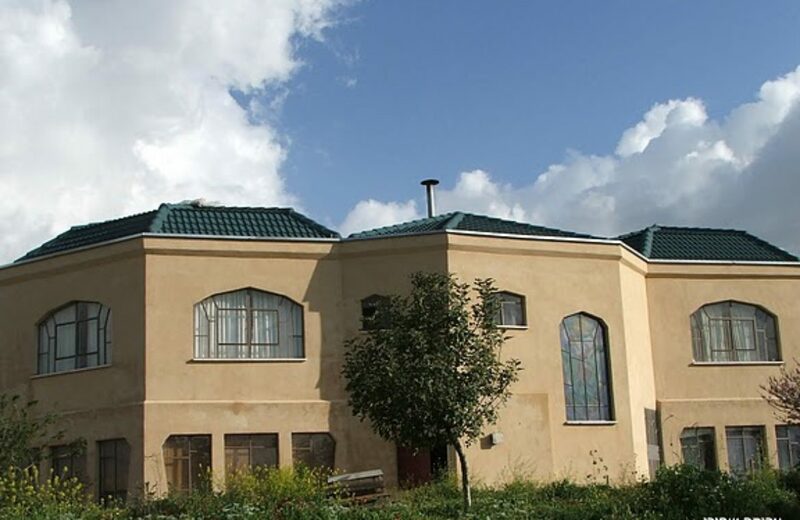 There is also the Beit Elisa for the adult’s rehabilitation and finally Hiram for the young people who are going through some tough emotional problems. In the year of 2007, they cut off their sewage from the national system due to cleansing all the waste as it can be a good solution for the trees and watering stalks. The members of the Kibbutz are now in a plan to set up their ecological park on the recycled water. 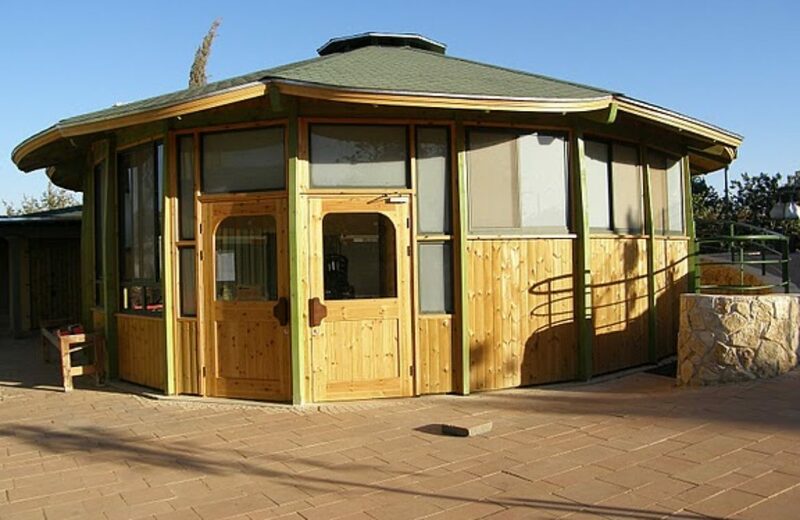 There are more than 600 members or people in the Kibbutz and they have developed a lot in the genres of art, agriculture, education, medicine, rehabilitation and the organic foods. 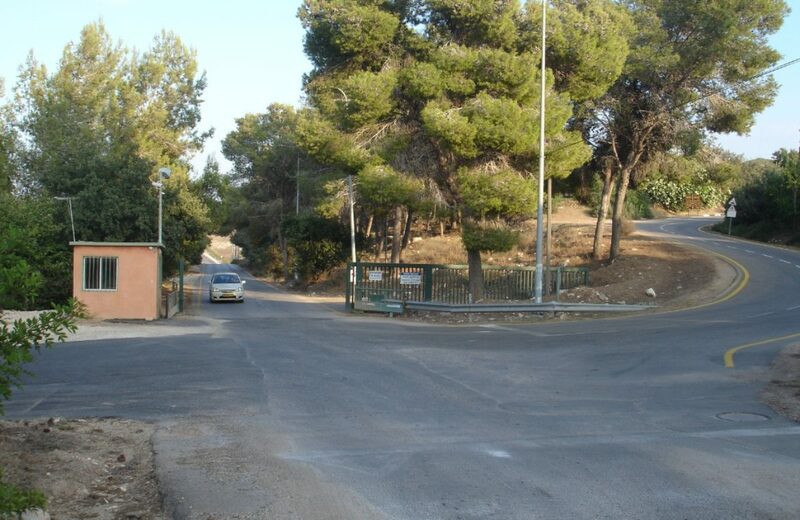 This Kibbutz Harduf runs on the anthroposophy science of Rudolf Steiner. There are also joint activity programs of Jewish and Arab in Harduf. 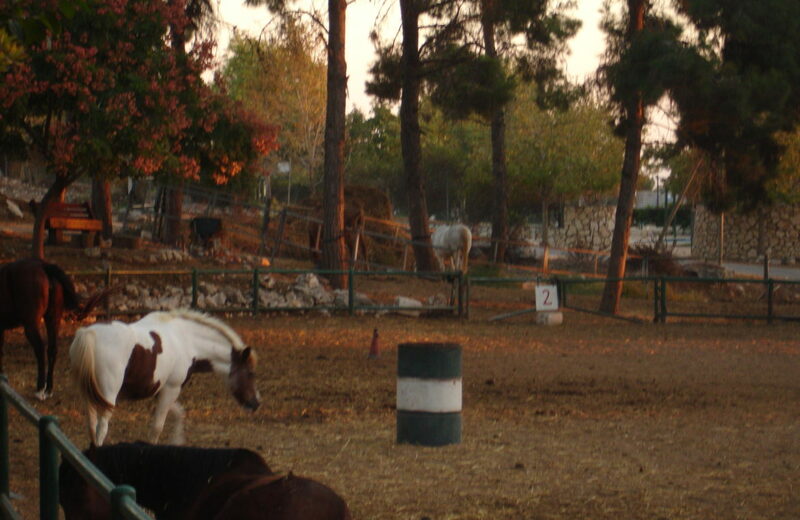 There is also one of the best agriculture farm or a dairy farm in Israel. Springtime encounters, meetings, birthday celebrations, planting activities, rehabilitation are some popular activities that you can enjoy and learn here. There you will find also some other programs like ‘looking for a cleaner for the workshops’, art and creative workshops etc. Raising cows the organic way is part of a concept which views the cow as comprising the heart of the entire agricultural activity on a farm. The organically-run cowshed is the first supplier of manure to the fields. During the tour you will be able to study how Organic Farm is organized and what are the differences from the common approach.